Former world No. 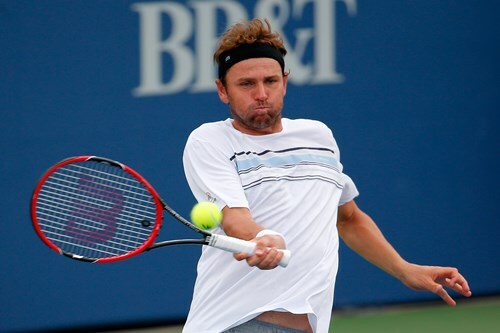 7 Mardy Fish kicked off his summer farewell tour in Atlanta, where he lost his first-round match to 2014 Atlanta finalist Dudi Sela. Fish will retire from the pro tour at this year's US Open.